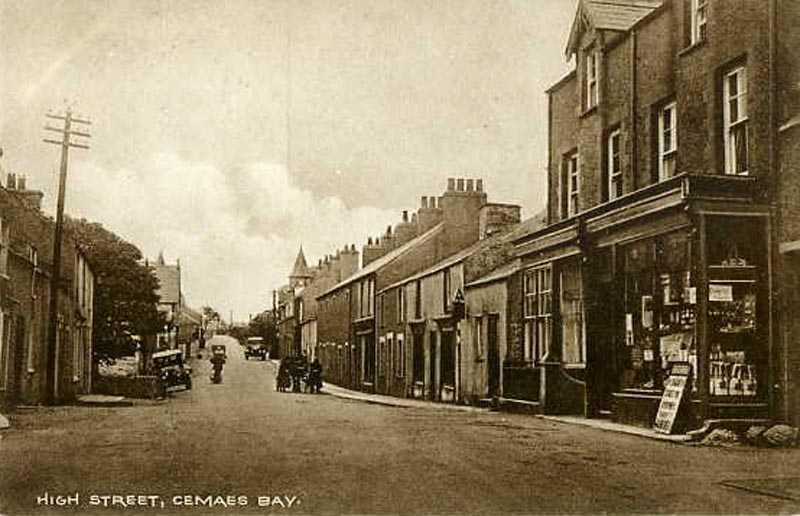 Cemaes Bay - a seaside Town on Anglesey, in North Wales. 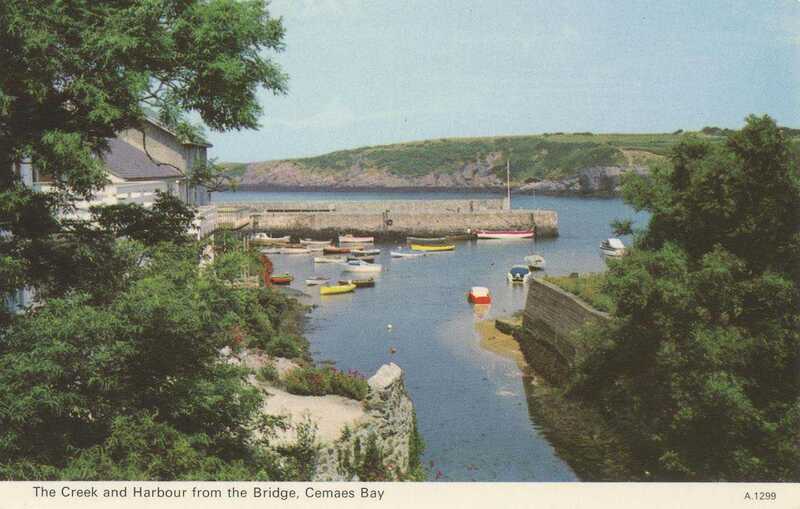 Cemaes Bay is a small village on the north tip of Anglesey. 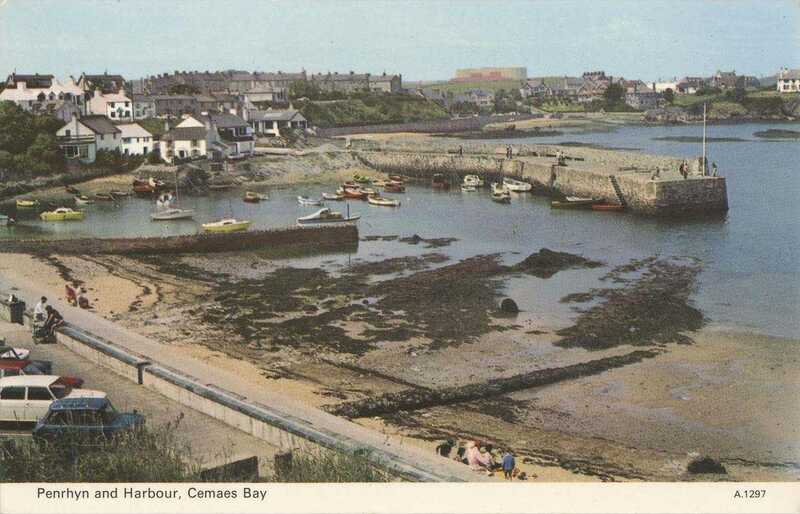 Historically, it housed a fishing fleet, boat building, and was a busy small port. The 5th century Llanbadrig church is nearby, said to have actually been founded by St Patrick after he was shipwrecked nearby. Once the parish church, but due to the remote location a new St Padrig's Church has bee built in the village. 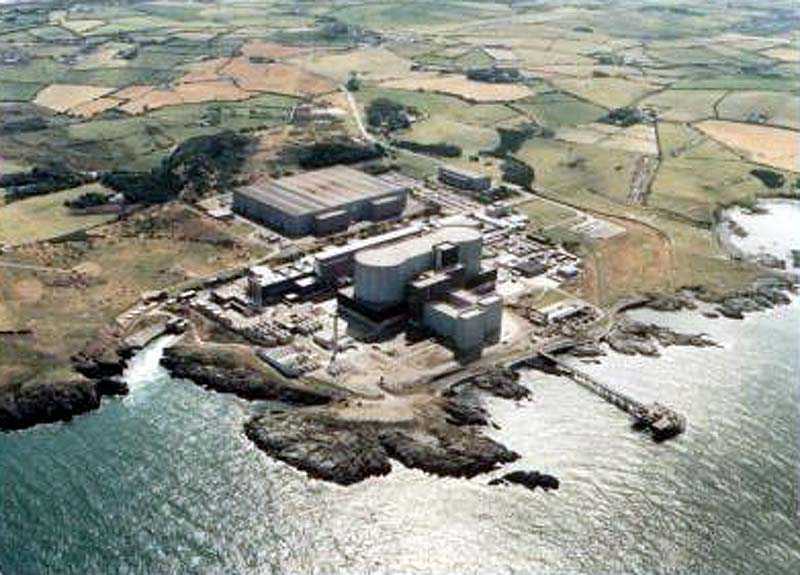 The Magnox run Nuclear Power Station is not too far away - there is an aerial photograph below. There is a small but interesting high street in the village, and a small central park to relax. 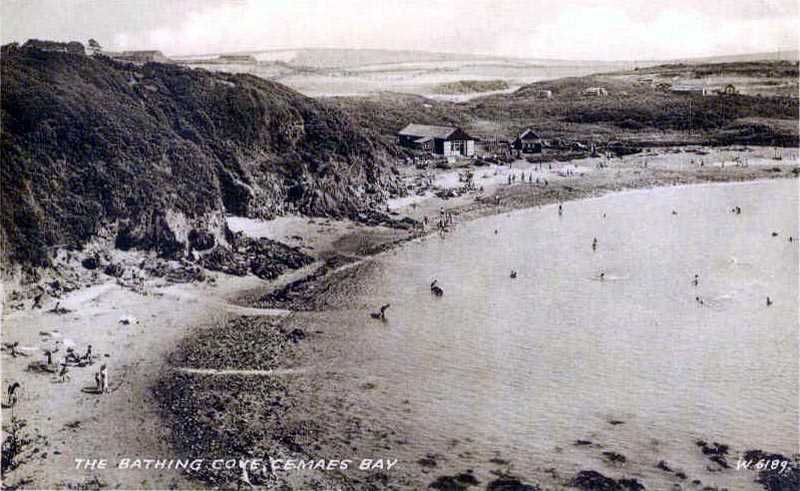 Just a short walk from the high street and you are on the beach.